Sunglasses are an absolute essential item for every cyclist. 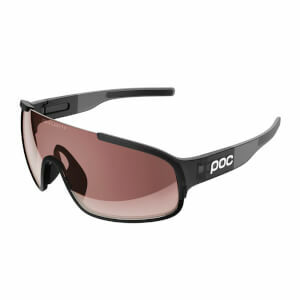 Protect your eyes from the blazing glare of the sun, ease your vision and look cool with a pair (or two!) 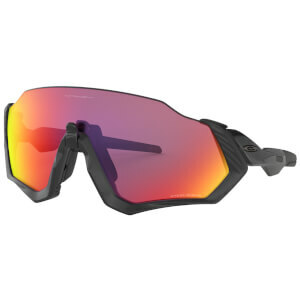 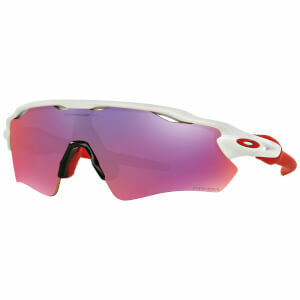 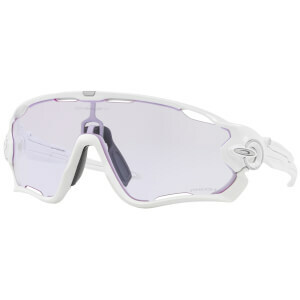 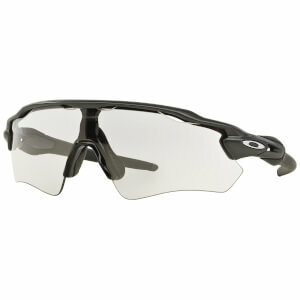 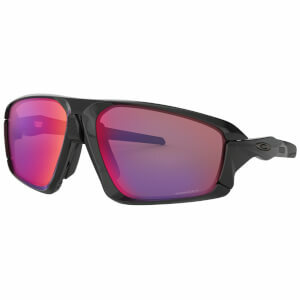 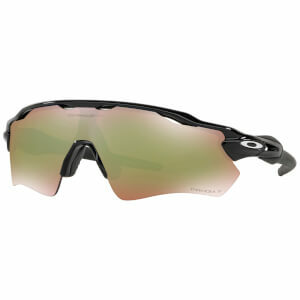 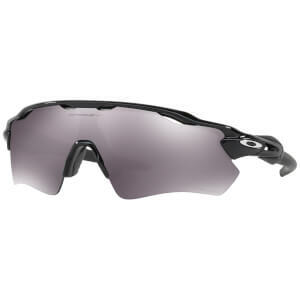 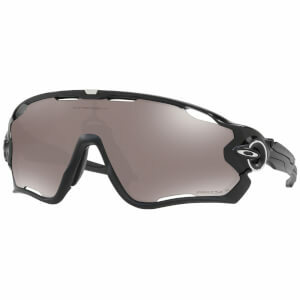 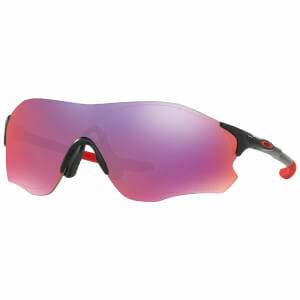 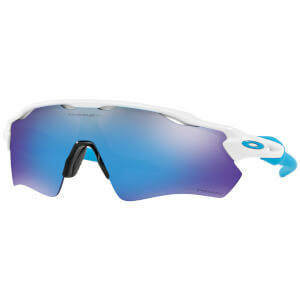 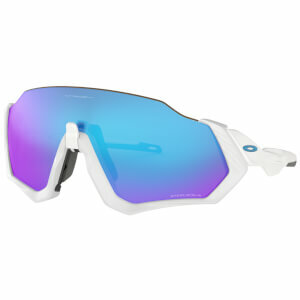 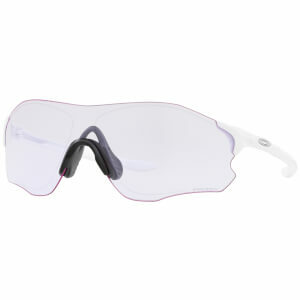 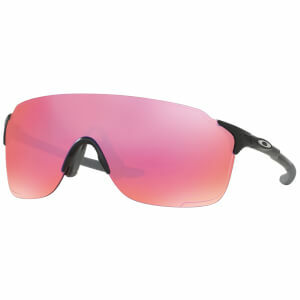 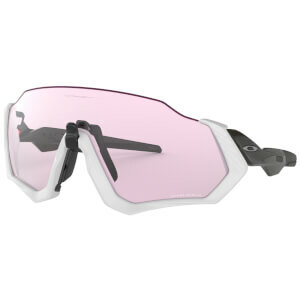 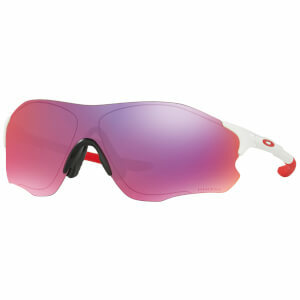 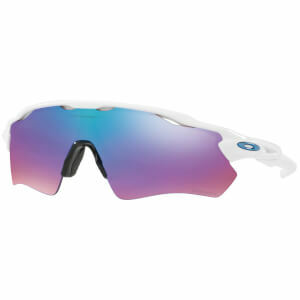 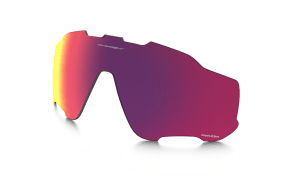 from the range of cycling sunglasses that we have here at ProBikeKit USA. 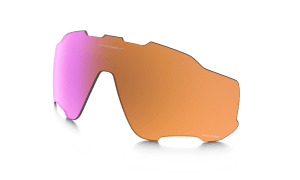 With a variety of designs, you will be able to find cycling sunglasses to suit anyone and everyone - even designs that are comfortable enough to fit underneath a helmet! 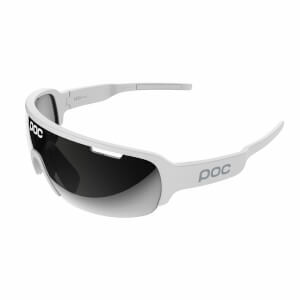 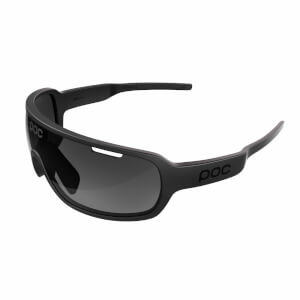 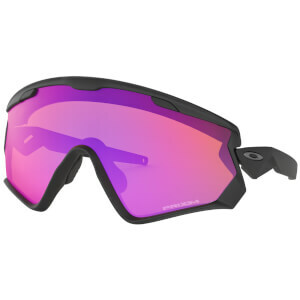 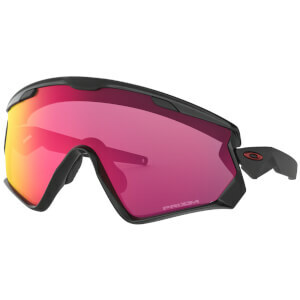 We offer sports sunglasses for both men and women from top brands like POC, Oakley and Adidas, all at great value prices. 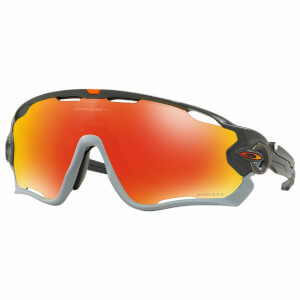 Browse and purchase today from our exceptional collection below.